Marc Harris was born in Cardiff where he works with homeless and disadvantaged people. 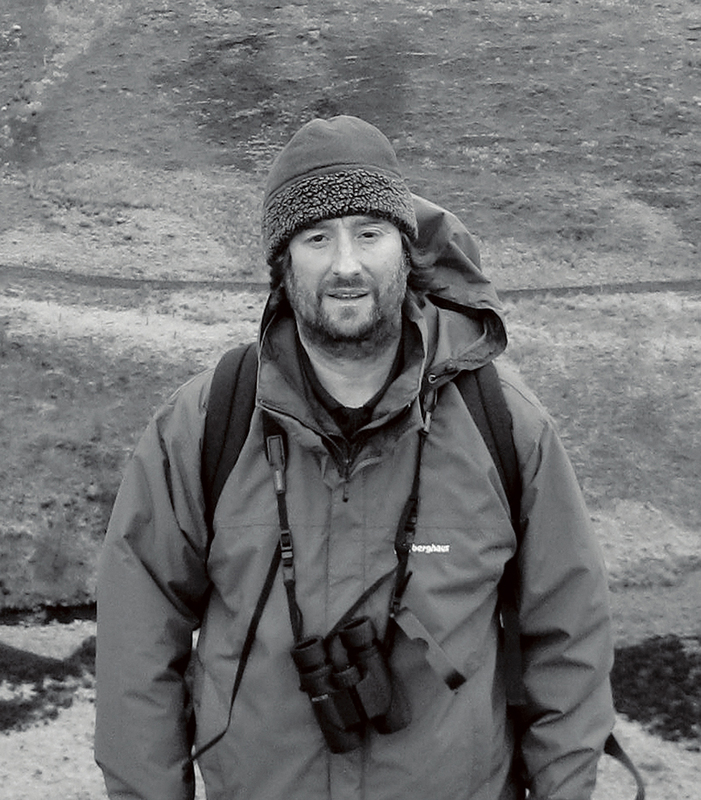 Marc has had one book of nature poetry published by Little Egret Press, and a second book of nature and travel writing awaiting publication by the same press. Marc has written many short stories, poems and articles, and has been published worldwide. His work has appeared in magazines such as Agenda, Poetry Ireland and Envoi. He is a regular contributor to The Countryman, Evergreen and Waterlog. He is a keen cyclist, and has cycled many thousands of miles in his life, exploring the wonders of nature.